NOTE: Please register in advance as materials will be provided. Participants are also welcome to bring their own paints and equipment. 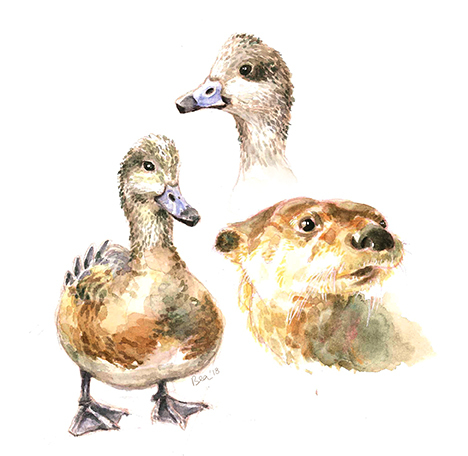 Capture the drama and whimsy of Stanley Park’s wildlife in this watercolouring workshop, open to all skill levels! Bea Martin, certified medical illustrator and 2D animator, leads us through tips and techniques to tell stories with colours and characters on paper. Hot drinks will be served by donation.